You can help a good cause and possibly win a chance to meet your favorite Hollywood star. 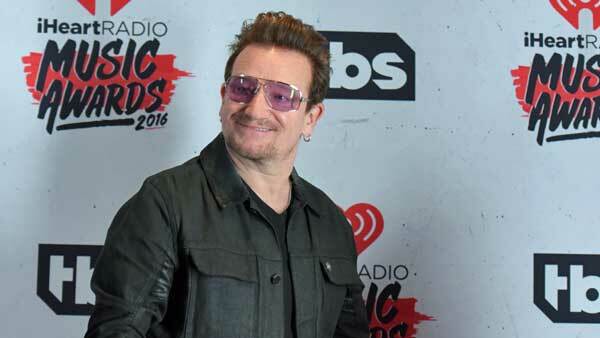 Tonight on "Jimmy Kimmel Live" Bono is kicking off a fundraising campaign to fight AIDS. The U2 frontman is raising money for "Project Red". A charity he co-founded back in 2006. If you donate at least $10, you'll get a chance to win a date with Julia Roberts, Channing Tatum, Neil Patrick Harris, among others. The campaign launches on 'Jimmy Kimmel Live' tonight, at 11:35 on ABC7.